It’s difficult to determine what haircut you should have based on a forehead shape and glasses because you also have to consider the type of glasses you wear and your face shape as a whole. So while it’s not one size fits all, you can follow a few simple tips to help you narrow down a hairstyle that will work for your forehead and glasses. Side-swept bangs that are styled with a side-swept part and hairstyle are perfect for a small forehead. Particularly if you have high cheekbones with an oval or long face shape. 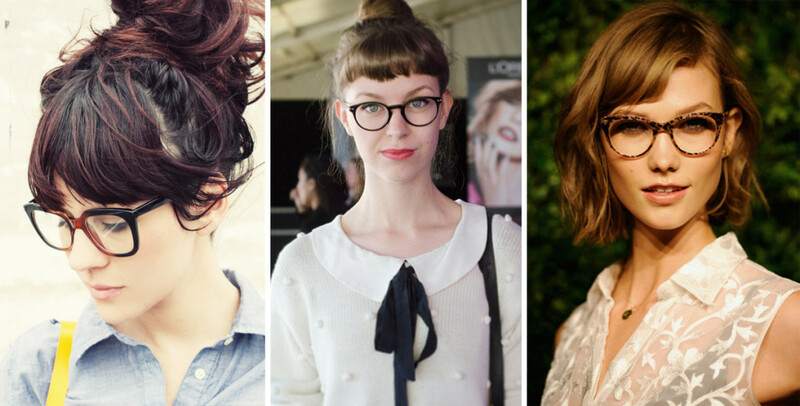 Keep your side-swept bangs just above your brow so that they don’t bother your glasses but still frame your face and show off your frames. Think Zooey Deschanel. Her bangs and her glasses are oh-so-adorable and quirky it makes us all wish we had some frames. A blunt fringe over a small forehead can help make it look longer or hide the disproportions with the rest of your face shape. Unfortunately, this look is probably a no-no for those with a round face because the blunt fringe will shorten your face and so will your frames but if you have a longer or slimmer face then go for it. It looks particularly great with rectangular frames. 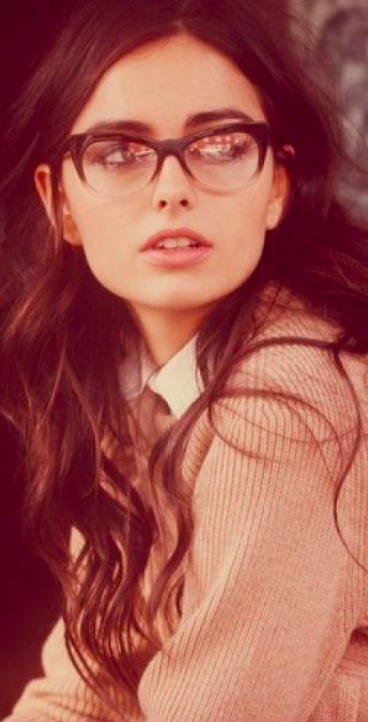 Glasses are an edgy accessory – even if they’re obligatory. 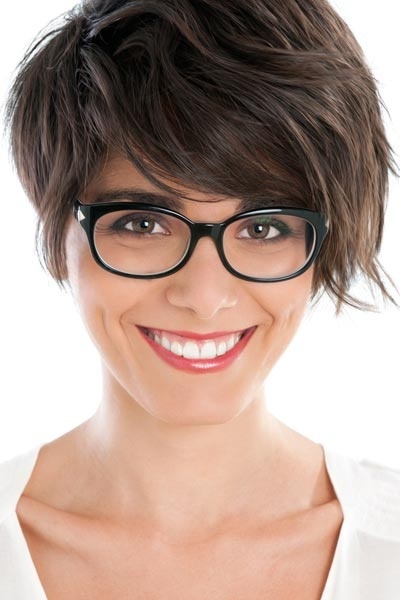 A great haircut to compliment your funky spectacles is an asymmetric cut where one side is longer than the other. This will draw attention away from your forehead and towards your cheeks, chin or shoulders – depending on which length you choose. Don’t hesitate to get some side-swept bangs because this will add some width to your narrow forehead. A shoulder length cut is going to elongate your face and choppy layers will draw attention from your forehead and to each point with the layers. This is a great look for those who don’t want to hide behind bangs but still want to flatter their naturally smaller forehead and glasses. A textured hairstyle with waves or curls is a great way to add width to your forehead and the longer tresses will add the illusion of length. These two will work together to create a more oval face shape and also compliment your glasses – particularly square or rectangular frames.